The Waterberg region is characterised by the mountainous terrain and breath-taking vistas of this northern part of South Africa. The mountain range of the same name averages a height of 600 metres, but reaches as high as 1 400 metres above sea level in places. These mountains are estimated to be millions of years old, and the region enjoys the status of being a UNESCO Biosphere Reserve for its beauty and archaeological value. 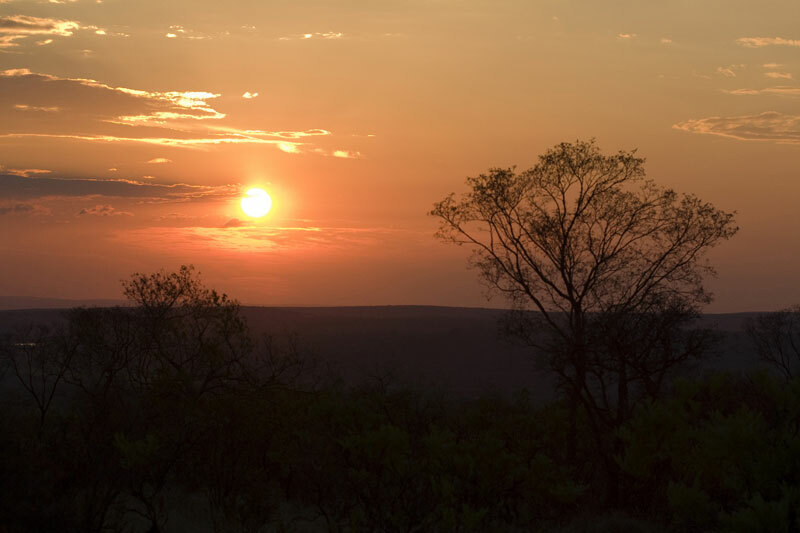 The Waterberg is extremely popular amongst tourists (whether from South Africa or abroad) that wish to immerse themselves in the wonders of the local countryside. It is simply beautiful, and its topography offers a range of things to do and see. There are a number of reserves and parks in the area that showcase its natural abundance and these are a delight to explore. The D`nyala Nature Reserve and Marakele National Park are both fabulous for travellers, and offer game drives, bush walks and other facilities to allow visitors to get the most of their time here. The Waterberg is also a fantastic destination for those that love adventure, even extreme sports. Local activities include safaris on the back of an elephant, ziplining over the landscape, hot air balloon rides, quad biking, river rafting, horse riding, sky diving, and more. Those that prefer something a little tamer, canoeing, fishing, hiking and cycling are the ideal ways to enjoy the serenity of the Waterberg region. This area has an ancient history, as it was once occupied by indigenous tribes. In fact, it is believed that humans occupied this area up to 3 million years ago, according to fossils and artefacts that remain to tell their tales. The caves of the area are particularly interesting for those who are concerned with the archaeological and anthropological wealth of the Waterberg. The best places to see such history include the Makapans Valley World Heritage Site and the Modimolle Mountain. The Telekishi Ramasobana Cultural Village is open to visitors and introduces them to the Pedi lifestyle and culture. One of the Waterberg’s most popular attractions is the Bela Bela Hot Springs facility. The hot mineral water comes from deep within the earth and contains healthful minerals and salts that revitalise the body and have unique healing properties. For those that need even more TLC, there are a number of spas in the Waterberg, which offer a fantastic range of treatments for tired, aching bodies. The six municipalities making up the Waterberg region are Lephalale, Modimolle, Bela Bela, Mogalakwena, Mookgophong and Thabazimbi. © 2013 Copyright SouthAfricanAdventure.com - all rights reserved.